Thunder Bay First Aid offers trainees a wide range of training courses, flexible scheduling, and workplace approved certification – all for the lowest rates. Courses are taught by exceptional instructors in a number of high-end training centers. Certification with this training service provider is incredible easy – just complete the training course and you’re set! Choose a training course and click here to enrol. The Thunder Bay First Aid website has a complete list of classes, schedules, and rates, as well as the on-line application form. There are three categories students can choose from for CPR and AED-only training. Category C and HCP include pediatric CPR and AED training, while all three categories (A, C, and HCP) include adult CPR and AED training. Automated external defibrillators (AEDs) are used in giving shock to the heart to regulate heart rhythm and heartbeat. All courses are inclusive of first aid training but stand-alone classes for either CPR/AED or first aid are available as well. 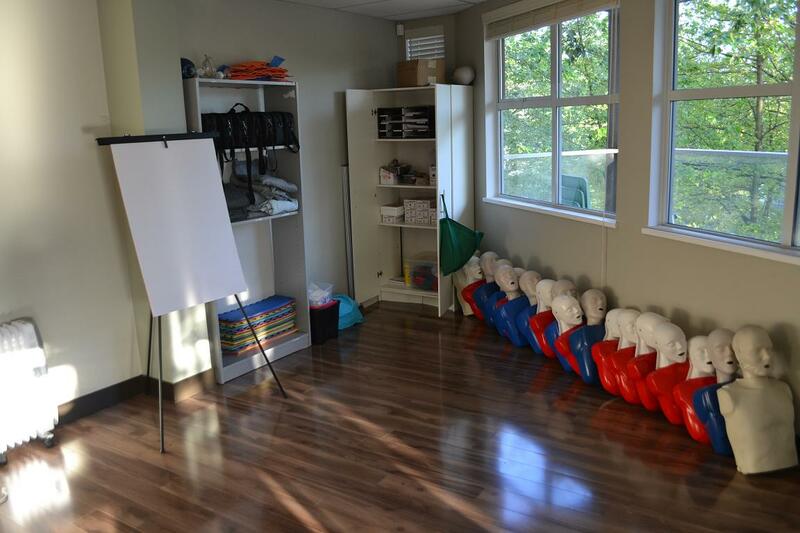 First aid classes cover a comprehensive list of topics and skills because Thunder Bay First Aid is dedicated to training students with the most competitive first aid knowledge and skills. Big groups of trainees and companies can opt for private classes. Trainees in private classes can choose their own schedules as well. Thunder Bay First Aid offers the most competitive prices for all classes in Thunder Bay. All of the course rates include taxes, certificates, workplace approved registration fees, and training manuals. Trainees don’t have to worry about additional expenses during the training period. Should a trainee be unable to complete their enrolled course, full refunds are given provided there was a 72-hour notice before dropping out. 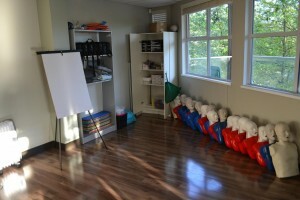 Thunder Bay First Aid has the most knowledgeable and skilled instructors in the area. Students are taught in well-maintained and spacious training rooms with up-to-date training equipment. The training centres are easily accessible by both public and private transportation as well. Trainees who are able to complete and pass their courses receive a workplace approved training certificate, valid for three years throughout Canada. Renewal / re-certification of current certificates can be done through refresher courses offered four times a week at Thunder Bay First Aid. Learn more about nose injuries in a training class with Thunder Bay First Aid so head over to the nearest training centre and enrol in a CPR/AED or first aid training course today!